Maxi dresses are very much in trend now a days.they are super comfortable and easy to carry cotton maxi dresses come up in large varities and different patterns now. 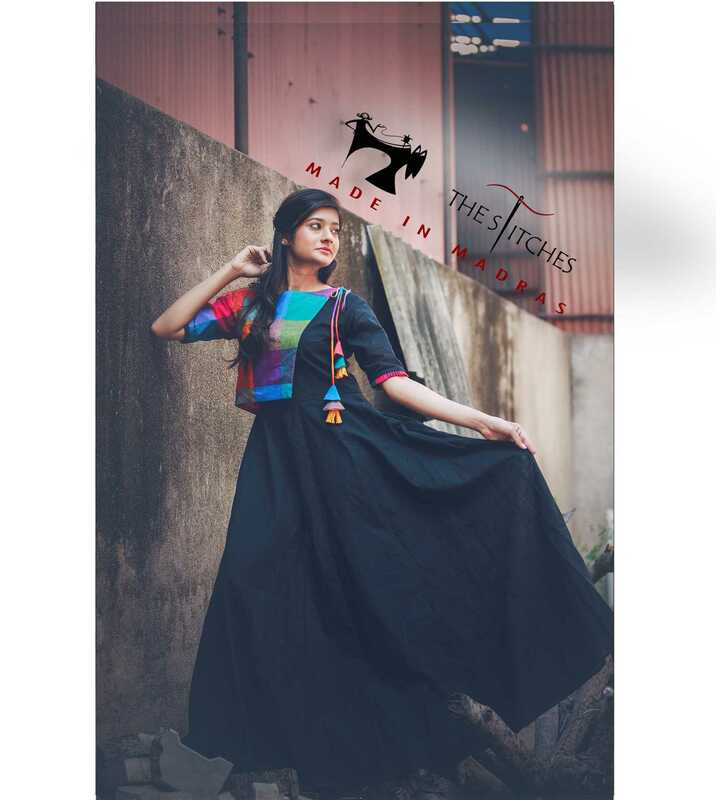 Decided to blog this up for summer trend 2018 super stylish maxi dress from chennai@thestiches.in they run an online board and i can see amazing colour combos and maxi dresses which are summer trendy. Good part is along with this dress any hairstyle would look great though be bun,curls,wavystyle,braids,ponytail u can play with your hair to achieve desired look.